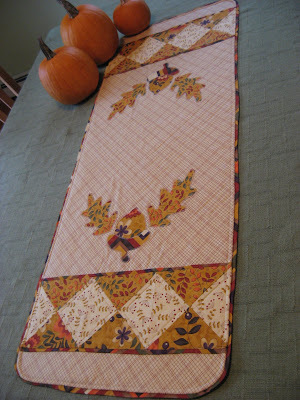 Hooked on Needles: Fabulous Fabric Giveaway! Just a quick post today to share with you a very generous giveaway of gorgeous fabric from Jane's Fabrics. 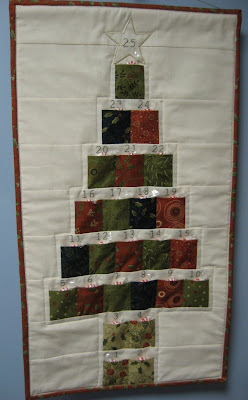 The giveaway is being hosted by Terri at Sew-Fantastic, so hop on over there and sign up for a chance at three (yes 3!) great fabric prizes! Or better yet, DON'T sign up for these beautiful fabric prizes, so I'll have a better chance of winning!